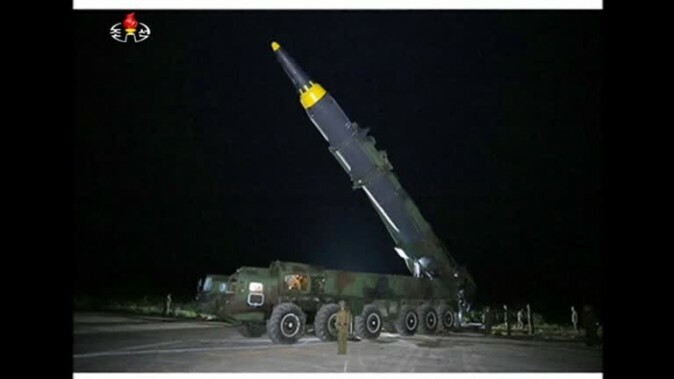 Hours after an earthquake-sized “explosion” was detected in North Korea’s northern region, the reclusive, communist state said that it detonated a hydrogen bomb that could be placed on an ICBM. In an announcement on state TV, North Korea announced that the test was a “complete success” and involved a “two-stage thermonuclear weapon” with “unprecedented” strength, according to reports. Earlier that day, North Korea released footage of what it claimed was a hydrogen bomb that could be loaded onto an ICBM. But expert David Albright, president of the Washington-based Institute for Science and International Security, told the New York Times that he doesn’t believe it’s real. The U.S. Geological Survey and other seismic-monitoring agencies detected a man-made earthquake near the North’s border with China on Sunday morning. 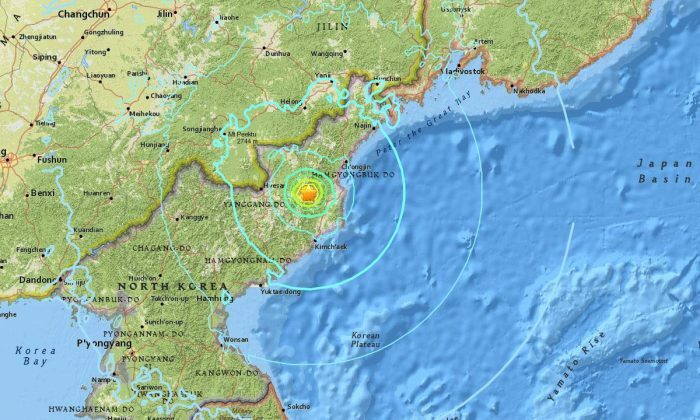 Japanese and South Korean officials said that it was around 10 times more powerful than the quake picked up after its last nuclear test a year ago. 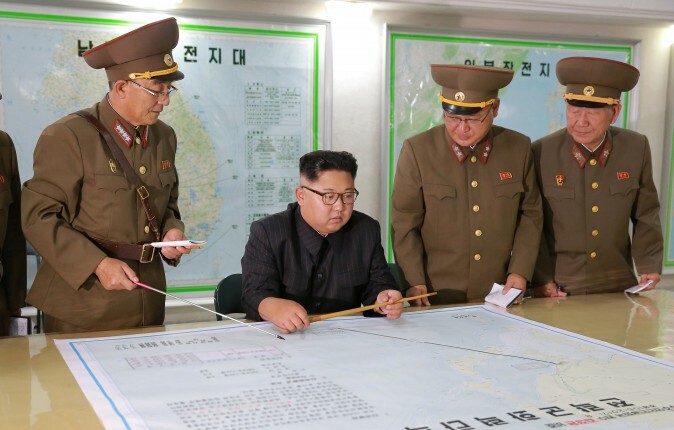 Since 2006, North Korea has now tested six alleged nuclear devices. “If this event was an explosion, the USGS National Earthquake Information Center cannot determine its type, whether nuclear or any other possible type. The Air Force Technical Applications Center (AFTAC) is the sole organization in the federal government whose mission is to detect and report technical data from foreign nuclear explosions,” the USGS stated. The test is a direct challenge to U.S. President Donald Trump, who hours earlier had talked by phone with Japanese Prime Minister Shinzo Abe about the “escalating” nuclear crisis in the region and has previously vowed to stop North Korea developing nuclear weapons that could threaten the United States, Reuters reported. “North Korea is a rogue nation which has become a great threat and embarrassment to China, which is trying to help but with little success,” he tweeted. 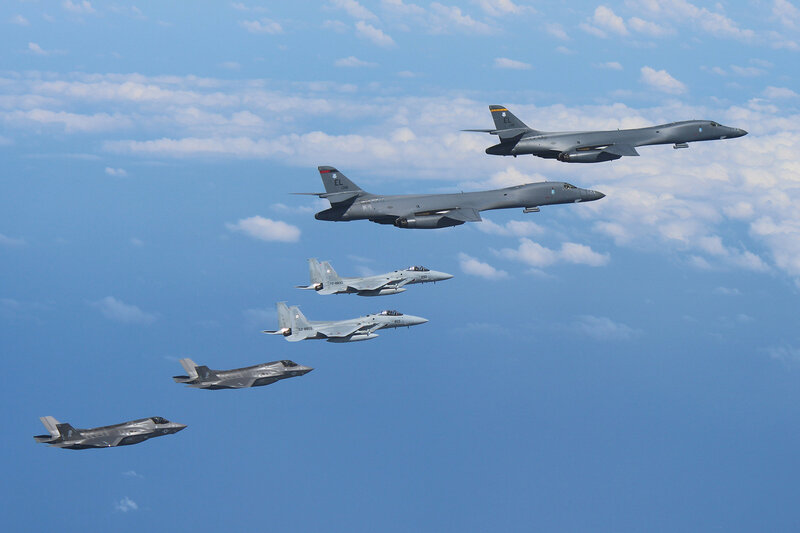 Last week, the United States and South Korean military jets dropped bombs in a mock drill in a region near North Korea’s border. 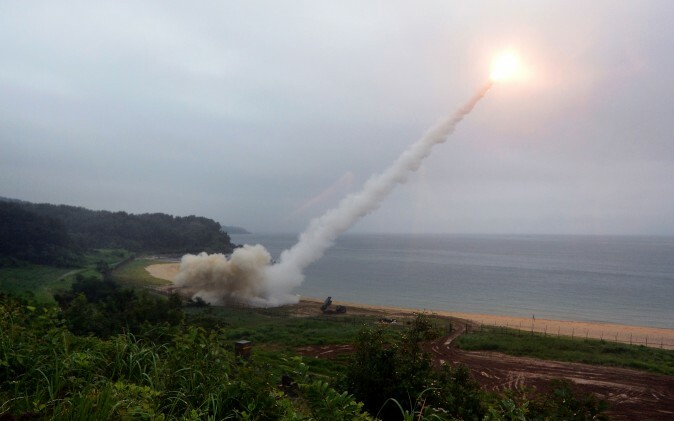 “This mission was conducted in direct response to North Korea’s intermediate-range ballistic missile launch, which flew directly over northern Japan on Aug. 28 amid rising tension over North Korea’s nuclear and ballistic missile development programs,” U.S. Pacific Command said in a statement. It came days after North Korea launched a missile over Japanese territory—the first since 2009.